Essex based company Used car Network have over 35 years experience in the motor trade. 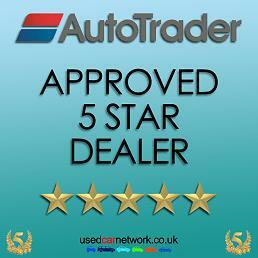 used car network have been supplying cars to the motor trade and public throughout this time. Our vehicles are stored in our warehouse, this means no expensive car showroom for us and the savings can be passed to you! 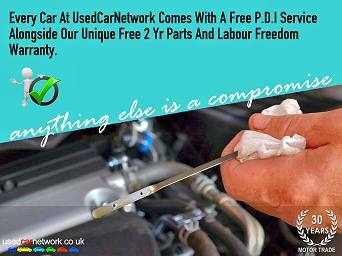 Most used cars at Used Car Network now come complete with a free 2 year parts and labour "Freedom Warranty" giving you the choice to have your car serviced when and where you choose, please see the warranty section for full details of this great offer. *excludes certain bargain priced vehicles, please check with our team. Change engine oil and filter as per warranty booklet schedule. Check oil levels in differential and gearbox, topping up where necessary. In the unlikely event of any issues, just notify us and return your vehicle to us for immediate inspection/ repair. After many successful years at our previous showroom, usedcarnetwork have now sell exclusively online and have moved to our new specialised storage premises and offices in Chigwell, Essex. Our collection/delivery point will be even more convenient to customers of UCN, being only 500 yards from Debden central line station and just 400 yards from junction 5 on the M11. 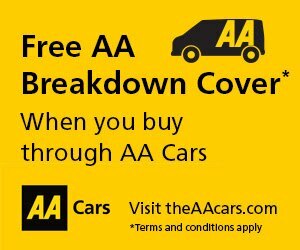 We strive to continue the high level of customer service we are renowned for and will still be offering our ever popular 2yr Freedom warranty. Whether you�re a customer, old or new, if you are looking to change your vehicle in the near future we will be only too pleased to help you select the car that�s right for you and, of course, take your existing vehicle in part exchange. Your new car will undergo many quality checks to ensure it meets the high quality required by UCN before being offered for sale. All cars for sale at usedcarnetwork.co.uk are thoroughly checked before being offered for sale online. click here to view our vehicle checklist. Some of our cars may have been previously owned by a car leasing company and may have had more than one driver. For specific details please speak to a member of our team.